There are many heroin dependency treatment programs available nowadays. Modern conception of treatment of any kind of chemical addiction consists of two phases: detoxification (treatment of physical dependence) and counseling program (treatment of psychological dependence). In case of active heroin use, heroin detox is needed before anything else. In opiate detox center a patient can begin the process of eliminating the toxins from the body in a regulated environment where medical practitioners are available to monitor any adverse effects of withdrawal. It is free. There is no medical observation and often it is done without any pharmacological protection. In junkie environment it is called “cold turkey”- painful, very distressing process with a high risk of developing medical complications. 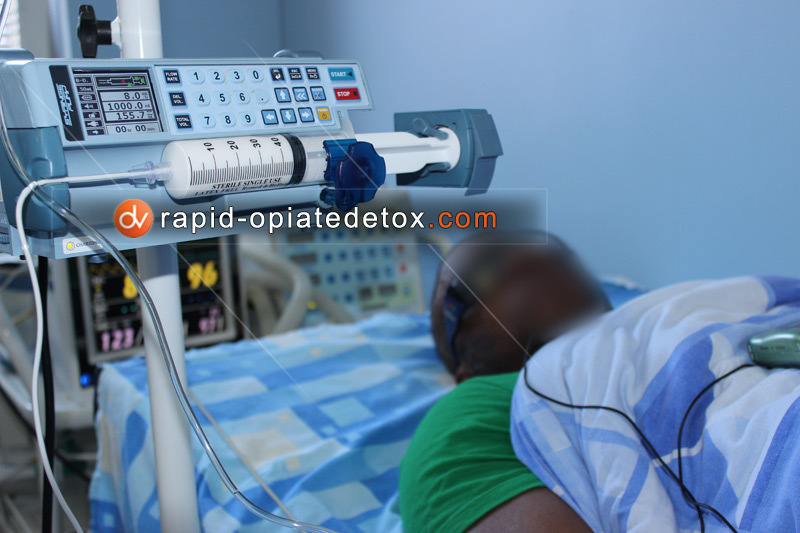 Opiate Replacement Therapy (ORT): Methadone, Subutex, Substitol and etc). 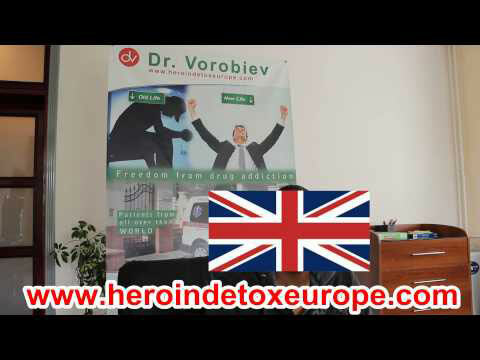 It is more comfortable and less painful process of detox from heroin. The idea of the therapy is the tapering down the dose of the heroin to zero during the few weeks. For some people it works well. For the most it doesn't work at all. Considering the fact that the ORT (Opiate Replacement Therapy) means switching from one opiate to another (you have to know that Methadone, Substitol have much higher addictive potential than Heroin) you inevitably sooner or later will be facing the next detox from a substitute which as a rule is much harder. Because it is done in rehabs or clinics under medical observation it is safe. With use of painkillers and sedatives it is a relatively comfortable treatment. Usually it takes no less than 10 days (usually 14 days) to complete the detox from heroin. Such long duration of treatment with still presented, though reduced, withdrawal symptoms makes it for many patients wearisome. Can be done only within in-hospital conditions under qualified medical supervision. It doesn’t carry the risks higher than any other anesthesia assisted procedure. Nowadays, ultra rapid heroin detox is approved standard medical procedure. It is safe and fast. It takes no longer than 3-5 days of hospitalization. 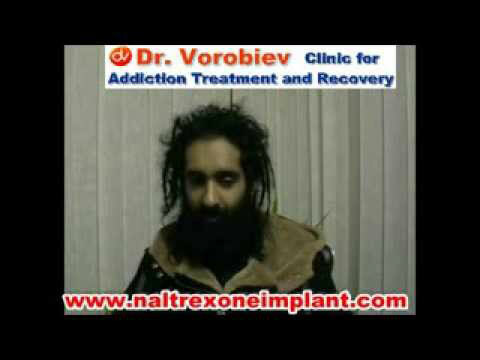 Because cleansing process is undergoing under total anesthesia, rapid heroin detox is absolutely painless. Though the remains of withdrawal may still present immediately after the detox from heroin, they are easily manageable with the use the supporting therapy. In other words, the anesthesia assisted detoxification is safe, painless and time-saving procedure. After completion of rapid detox, the tough work of psyche-transformation begins. Different counseling and behavior modification strategies and techniques are supposed to enable the recovering patient to sustain a drug-free lifestyle long after he's left the rehab center. Through the counseling sessions the patient discovers the emotional and environmental factors that trigger his cravings for drugs and learns to how avoid the symptoms of psychological dependence on heroin. Realizing the fact that the treatment for psychological dependence is far from over even when the rehabilitated opiate addict returns to society, we connect him to the support groups and family outreach programs to assist him and his family to rebuild their lives. Heroin addiction is characterized by development of both components of addiction: physical and mental dependence.